You’ll want to confirm that your system is configured properly for Sun’s JRE. check that the JRE is properly installed by running the following command from a terminal. 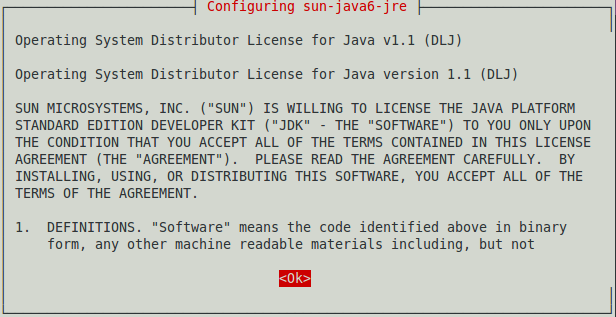 Does it also install the sun-java-jdk?? But Java for Natty, not is in partner repository?